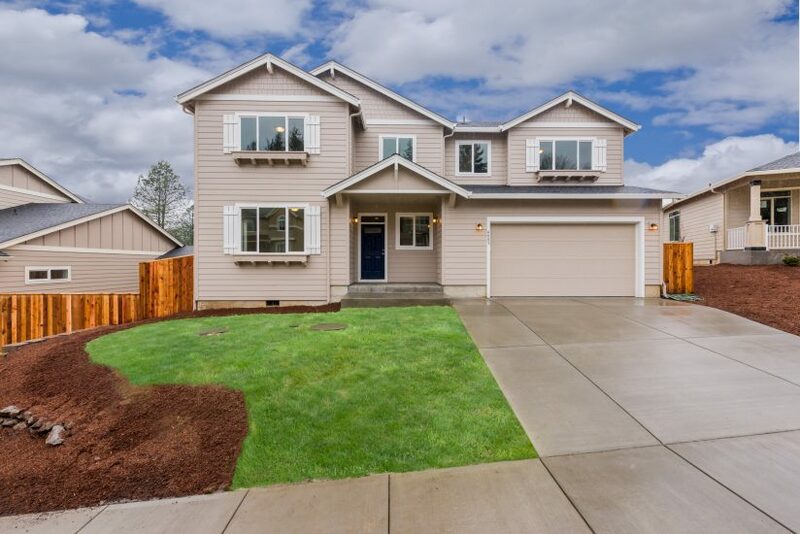 This picturesque neighborhood is well-located 1/2 mile north of Lacamas Lake and .7 of a mile west of Camas High School. 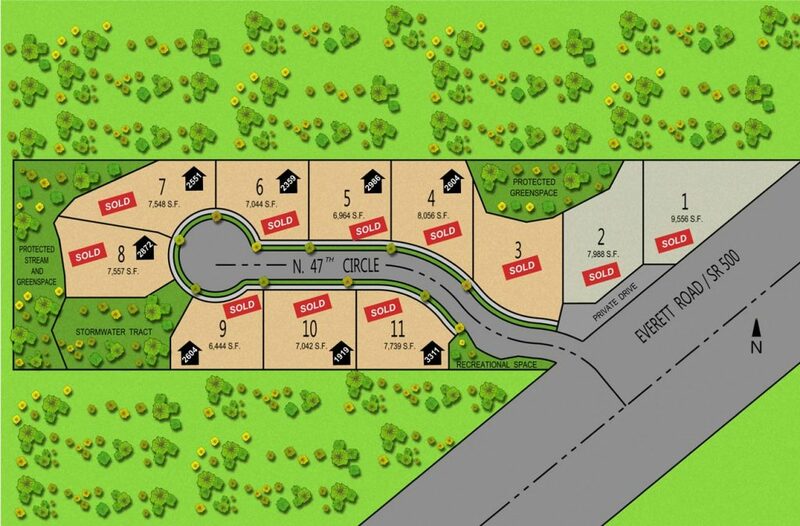 Each of the custom homes designed and built in Hadley’s Glen is unique, and yours will be too. Start with a plan from our extensive catalog or bring your own. Our design team will further customize it to make it truly yours. 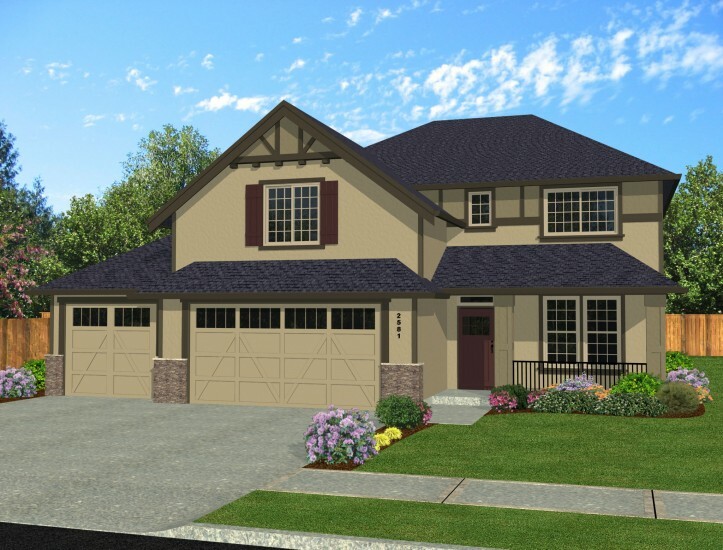 You don’t have to sacrifice convenience for natural beauty and will enjoy being only minutes from downtown Camas, Hwy 14, and award-winning schools. The bustling Columbia Tech Center and extensive retail on 192nd Ave is a short commute. 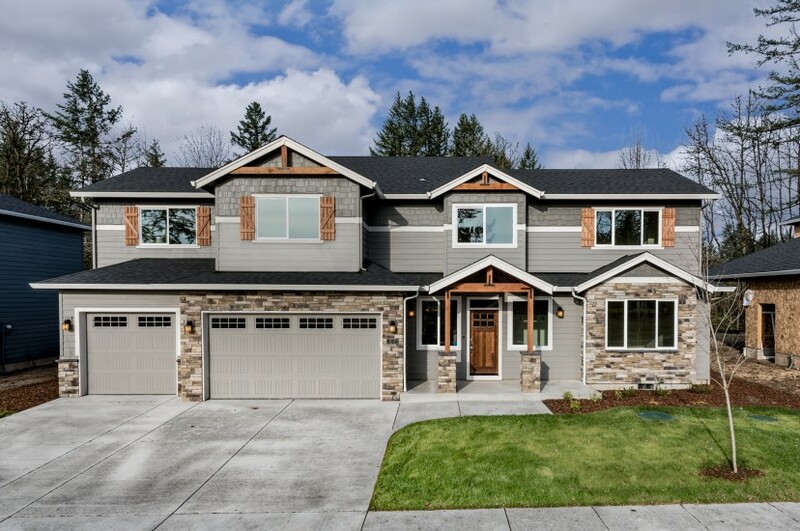 An Evergreen Home has features that other builders don’t include or are upgrades they charge for, such as wider hallways and large windows in all the rooms. Thank you for making us a beautiful home, and for being so easy to work with. The pride you take in your work is reflected in the homes you build.